Happy 4th of July Weekend, USA! In those moments when you wish to hide from the fireworks, noise, and smoke, may we suggest you check out Benjamin Schmitt’s visions in a poem of his we published in our Volume 6. 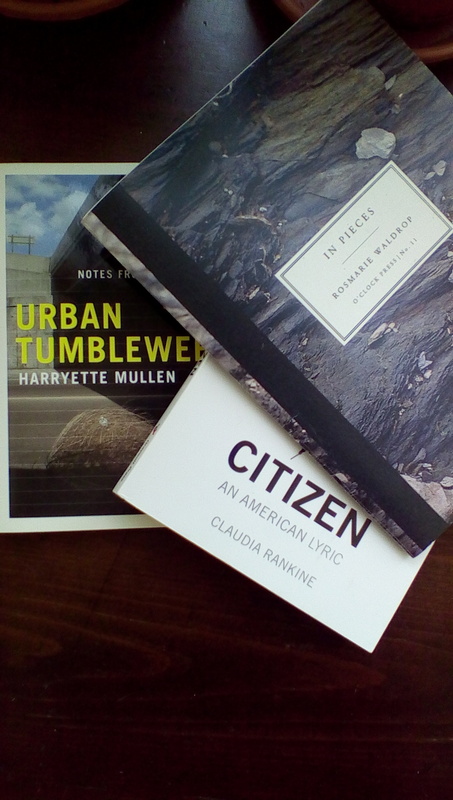 Mullen from 2013, Rankine from 2014, and Waldrop from a few days ago. Bon appetit!